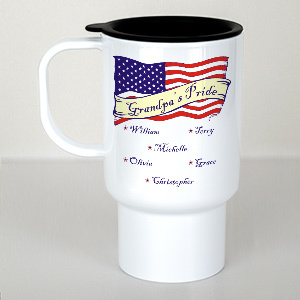 GiftsForYouNow.com has a large selection of Personalized USA Pride Gifts and Personalized Patriotic Gifts for Him. 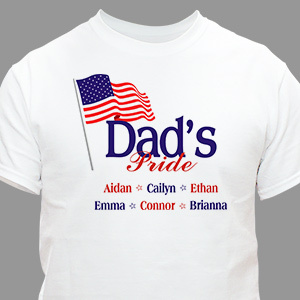 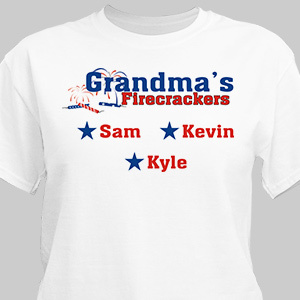 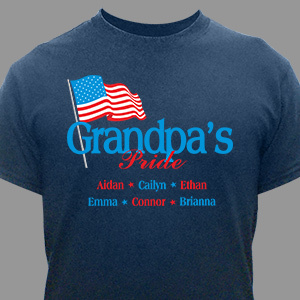 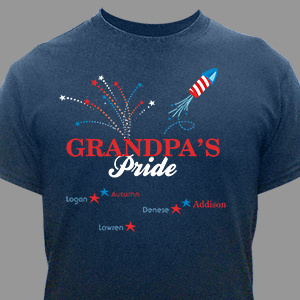 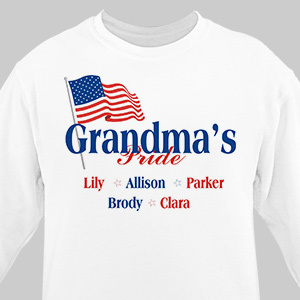 Outfit your entire family in Personalized USA Pride Apparel for your upcoming family picnic or homecoming party. 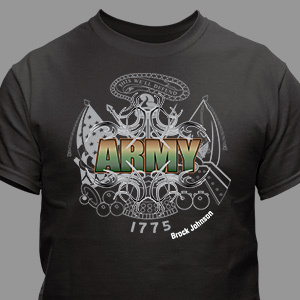 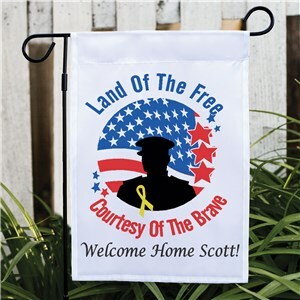 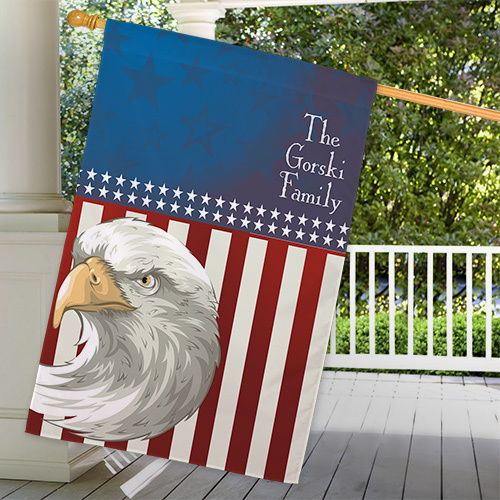 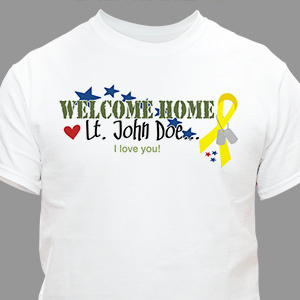 It is with great pride that we create unique Patriotic gifts for celebrating the arrival of our Armed Forces personnel returning home from active duty. 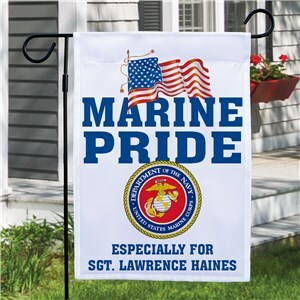 We offer Personalized Patriotic Gifts for Him which proudly display his military branch, Army, Navy, Air Force, Marines or Coast Guard. 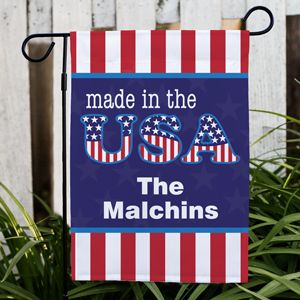 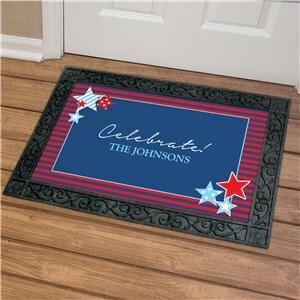 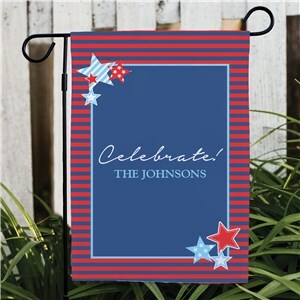 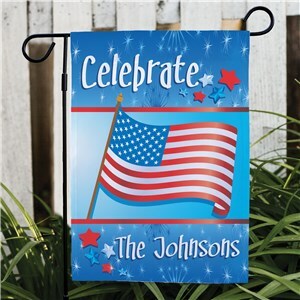 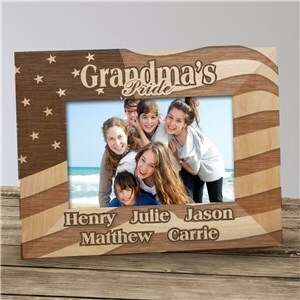 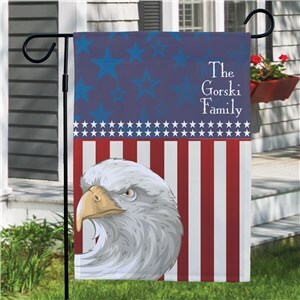 Personalized USA Pride Gifts for Him make unique gifts for Birthdays, Christmas, Independence Day, Memorial Day and Veterans Day. 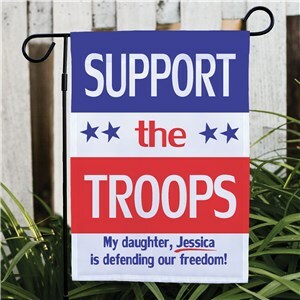 GiftsForYouNow.com specialized in Personalized Patriotic Gifts for Him. 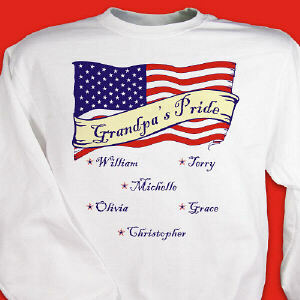 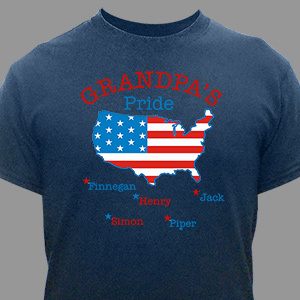 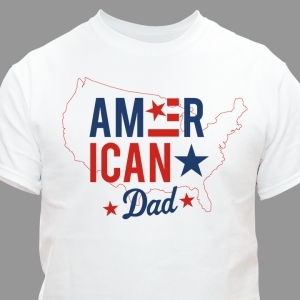 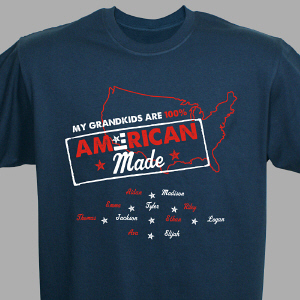 You will love our selection of Personalized USA Pride Gifts for the entire family. 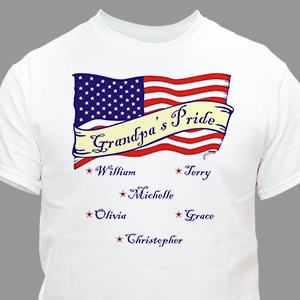 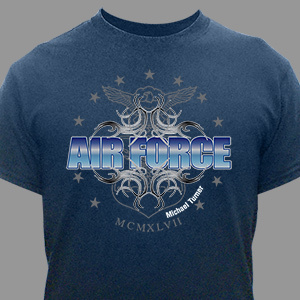 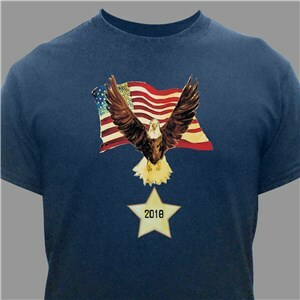 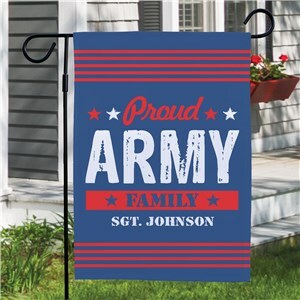 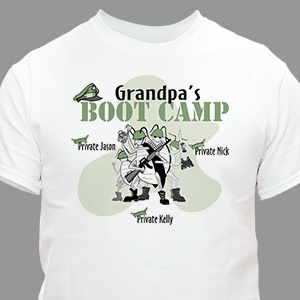 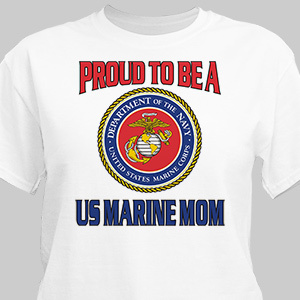 Show off your Pride in America with Personalized USA T-shirts, Custom Printed Military Sweatshirts, Patriotic Coffee Mugs and Engraved Patriotic Picture Frames all created by the leader in Personalized Patriotic Gifts - GiftsForYouNow.com. 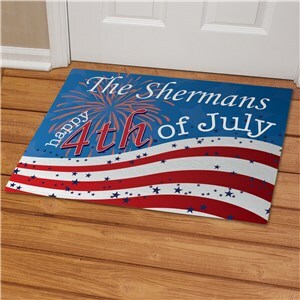 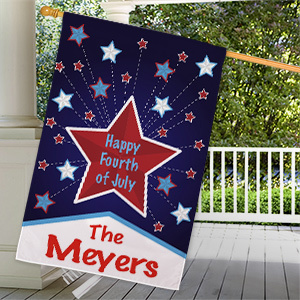 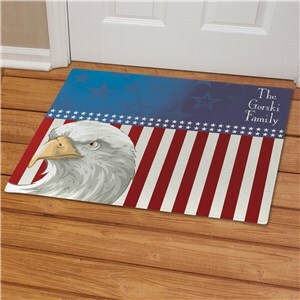 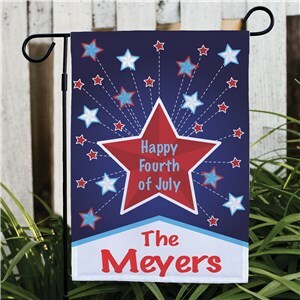 Our Patriotic Gifts For Him look great especially at family reunions or Fourth of July picnics.